Hawaiian Electric (HEI) faces unique challenges when it comes to cost effectively developing and/or supporting an EV charging infrastructure within the utility’s multi-island service territories, and at the same time address a diverse set of transportation EV powering requirements – a challenge that is multiplied by the number of islands, different population densities, island-specific geography, social, and economic diversity. For example, Oahu, with its 1.1 million densely packed population within 600 sq. miles, and nearly 900,000 registered vehicles, presents a very different EV infrastructure challenge and opportunity compared to Hawai’i Island’s 220,000 residents who are spread over 4,028 sq. miles – an area representing almost 63% of the entire state’s land mass, and with slightly less than 200,000 registered vehicles. These differences represent more than just a challenge of scale to HEI in any attempt to successful implement the company’s “Electrification of Transportation” (EoT) roadmap and business strategy. Fast, slow, scheduled and unscheduled, compatible and incompatible, available and mostly unavailable, members only or open to anyone with a charge card, Hawaii’s EV drivers face these decisions daily that define the current EV charging landscape. These charging access obstacles historically have constrained the market growth of EV’s in Hawai’i and provided some confusion for newly initiated EV owners. When electric vehicles entered the market nearly a decade ago, most manufactures (except Tesla) offered vehicles with very limited range, generally, less than 90 miles range. In the last few years, EV range limitations have begun to evaporate; going from under 100 miles to 200 plus miles, and more recently 300 plus miles driving range between charges. Longer range EVs now entering the market represent a paradigm shift away from past EV assumptions and driver charging options and habits. All this raises an important question, with battery price and performance efficiency improving exponentially; does Hawai’i need an EV charging station on every corner? The HEI EoT roadmap strategy appears weighted on historic assumptions and past EV driver behavior patterns – a mistake. Historically, EV drivers with short-range battery powered vehicles have been forced to top-off with frequent charging to overcome perceived or real driving range anxiety and the absence of charging options, yet what percentage of Hawaii’s internal combustion engine (ICE) drivers stop off at their neighborhood gas station daily just to top off their fuel tank? Over the next five years, EV passenger cars, SUV’s, pick-ups, and commercial trucks will feature 500-600 plus miles driving ranges and on a single charge. In building out Hawaii’s EV charging infrastructure, the stakeholder planning process should fully consider that many future EV drivers will follow the same charging pattern they now engage in with their ICE vehicles, but instead of visiting a gas station weekly to fuel up, these EV drivers will be fast charging their vehicles once a week, and at places much more convenient than area gas stations, e.g. at home or work. At the moment, Tesla and carmakers in Japan and Germany use different plugs and communication protocols to link batteries to chargers, but firms building the charging networks require electric vehicle manufacturers and utilities to limit the number of plug and charging formats needed in order to keep costs down and enable large scale deployment of vehicle charging stations. 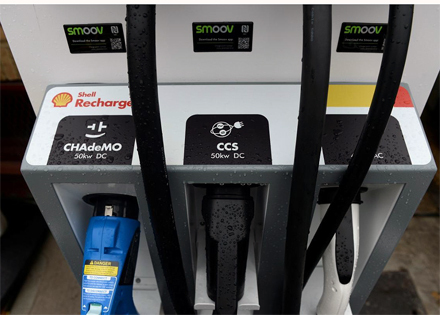 Currently, and for the near future, EV’s will support (across vehicle manufacturers) two common charging methods; 1) Level 1 standard, 120V wall plug outlet (slowest charging method), and the faster Level 2 public charging station protocol now widely available (twice as fast as Level 1). For the average daily EV driver or commuter, access to a Level 2 charging station at their place of residence or office is sufficient to meet daily transportation needs. 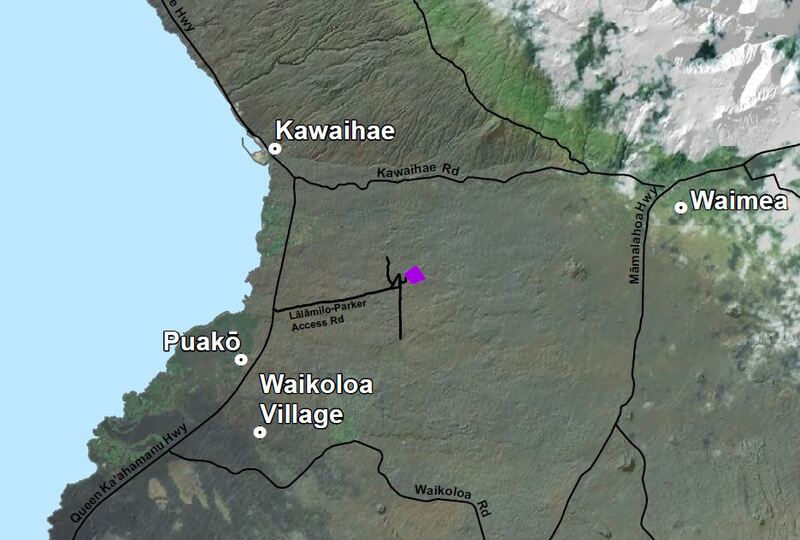 By example, an overnight with an in-residence L-2 charging station will fully recharge an EV with 90 KW battery and delivering to the driver a 250-300 plus mile driving range – much more range than is needed for nearly all daily needs on any of Hawaii’s islands. The public is already engaged in overnight charging of their phones and other devices; plugging in their EV overnight at home or during the day at work is no different in terms of an acquired habit. Tesla’s fast Super Charger network in the US, Europe, and Asia is currently the gold standard for fast charging and for wide scale network implementation across multiple countries. While sticking with developing its own proprietary network for now, Tesla is a member of the CHAdeMO and CharIN initiatives. It is also selling adapters so owners of its cars in North America and Japan can use CHAdeMO (Level 3) charging stations. Most current CHAdeMO chargers offer charge speeds of 40 – 60 kW, which is fast enough to charge a Nissan LEAF to 80 percent in about a half hour. The fastest DC stations now deliver up to 400 kilowatts and can fully recharge long range EVs within 10 minutes, a vast improvement over Level 2 AC charging stations common today. However, faster and really fast EV charging is no longer the exclusive domain of government regulators, and left to the marketplace where different and competing manufacturer priorities are battling for market definition and dominance, in effect competing not through EV innovation and advanced technology, but over EV plug types and charging formats. Faster and shorter charging times will continue to improve, however, technology limitations and competitive interests among the stakeholders have so far constrained opportunities for a standardized very fast charging solution available across multiple vehicle platforms. 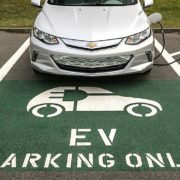 Until the marketplace settles on an universal and very fast charging standard, by extension, the fulfillment and promise of V2G vehicle power sharing, load balancing, on-demand power prioritization between EV’s and the grid will remain mostly limited to EV vehicle fleet operations, and not available to the general public. The biggest growth opportunity for electric utilities in the 21st century continues to be the transformation and electrification of transportation, not only here in Hawai’i, but around the world. All efforts undertaken by HEI to interface and otherwise co-develop with third parties within the EV market and technology sectors, including vehicle manufacturing leaders, e.g., Tesla, BMW, GM, Nissan, and others, along with charging station vendors and software companies and in the fulfillment of the company’s EoT strategy, should be encouraged. 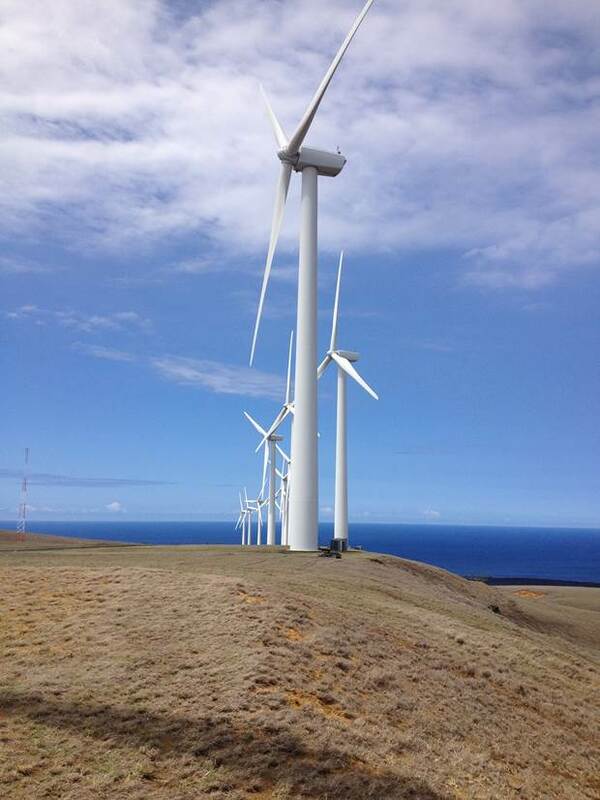 Potential stakeholders, and the public is the major stakeholder in this case, should also be encouraged and enabled by the PUC to fully participate in Hawaii’s emerging clean energy economy and EV transformation. As for business and technology sharing efforts between HEI and other third parties companies, this activity should be not be subsidized by HEI ratepayers, as this activity would be principally designed to serve HEI’s business development interests, rather than its regulated power provisioning activities. The EoT strategy outlined in the HEI submission to the PUC fails in its assumption that time-of-use charging by EV owners will be weighted towards and a preference for, daytime charging that especially benefits HEI during peak solar generation periods. The primarily beneficiary of day-timed charging will be HEI profits and operations, not necessarily the EV driving public. HEI EoT roadmap submission does not address the current deficiencies within the PUC’s Distributed Energy Resources docket 2014-0192, nor the obstacles the subject docket and companion rulemaking dockets represents in the form of barriers entry in the advancement of distributed roof top solar and storage. This is specifically true for Hawaii’s large and multi-island installed base of NEM solar power producers – many whom already are or will be future EV owners. For further elaboration on this point, please see our comments submitted to the PUC and dated April 8, 2018, re docket 2014-0192. HEI further fails to address the basis for its EoT key assumption, “…Little is wasted because ground transportation and energy use are linked to optimize daytime charging and to use EVs as a key grid service resource”. As this certainly is possible, it’s a stretch to assume the general EV driving public will fully accommodate HEI’s daytime charging expectations, while at the same time the HEI roadmap fails to recognize the realities of human behavior, charging convenience, and charging costs to EV owners. For many EV owners, home charging overnight and while you’re asleep could not be more convenient. In the case of HEI customers under a NEM contract and not bound by TOU (time-of-use) restrictions, it is not only convenient, but a cost effective vehicle charging strategy. Every link in the power supply chain, from grid-to-vehicle, adds cost, and the more links in that supply chain, the higher the charging cost to EV owners. Without subsidization of EV charging stations and lower power costs passed onto the end EV consumer, the necessary EV owner charging behavior assumed by HEI and needed to optimize their day charging assumptions seems doubtful. Even if EV charging station power rates were subsidized to encourage large scale TOU participation with HEI’s daytime charging model for optimizing its grid operations, who will pay for this subsidy of EV power rates? Is the public to be held hostage over future issuance of utility roof top solar permits if HEI’s plan fails in its EoT plan assumptions? Instead, HEI should be adopting utility scale solar and battery storage that will address and scale to peak solar production output opportunities in meeting the company’s 2045 RPS clean power source obligations – and begin that change now by looking no further than to Kauai’s successfully KIUC utility-scale deployment of clean energy options coupled to battery storage. Many of the questions raised in this submission to the Commission can be addressed by opening up the regulated portions of Hawaii’s power market to distributed and emissions-free (2045 RPS compliant) individual clean power producers; primarily defined as Hawaii’s roof top solar power producers and customers of HEI, as well as future EV owners. A major shift in HEI’s operating / revenue model from power producer to grid and power manager is long overdue and necessary to fully enable Hawaii’s EV transportation options. So far, the Hawaii’s PUC has only made tentative steps towards needed reform, and the PUC’s late, but welcome, regulatory acknowledgment and opening role for micro grids in Hawai’i will further advance the state’s clean energy economy and the development of a diversified EV charging infrastructure designed to serve the public. The public and HEI can be effective partners in Hawaii’s personal and commercial electrification of transportation – a transformation already underway, and one that is occurring regardless of the degree of financial benefit to HEI. 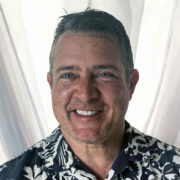 For HEI to fulfill its lofty 2045 vision statement within its EoT roadmap, HEI and the state of Hawai’i must address the realities of driver behavior coupled to the power of convenience, and the cost of power to consumers who can choose how to power their homes and businesses, and soon their vehicles as well.